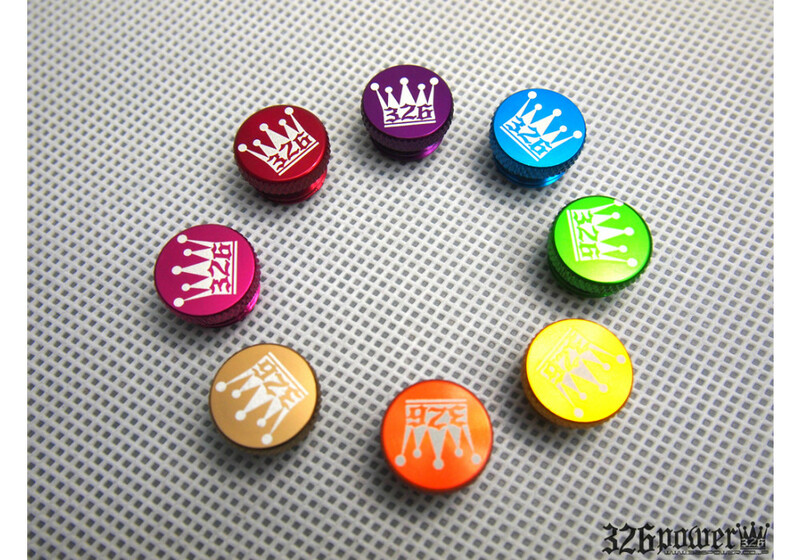 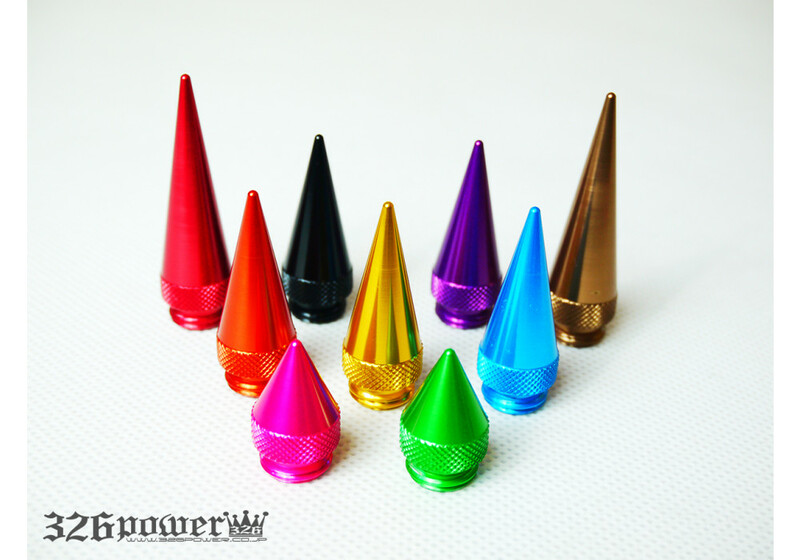 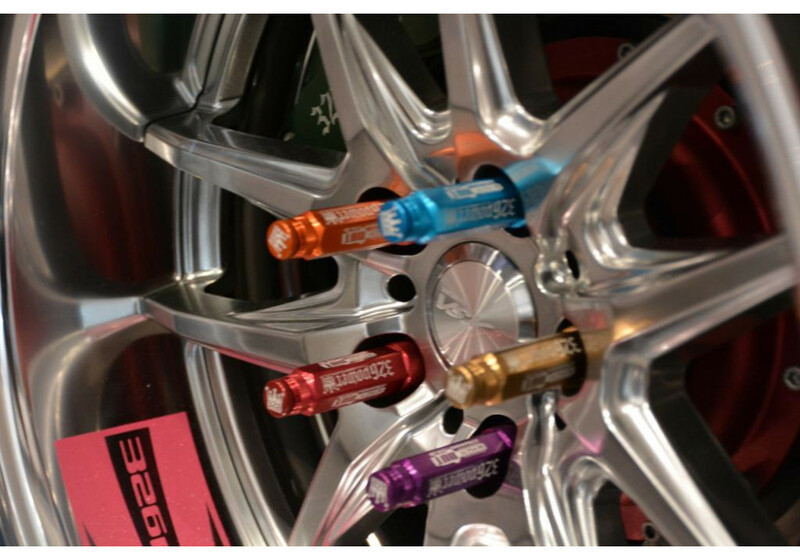 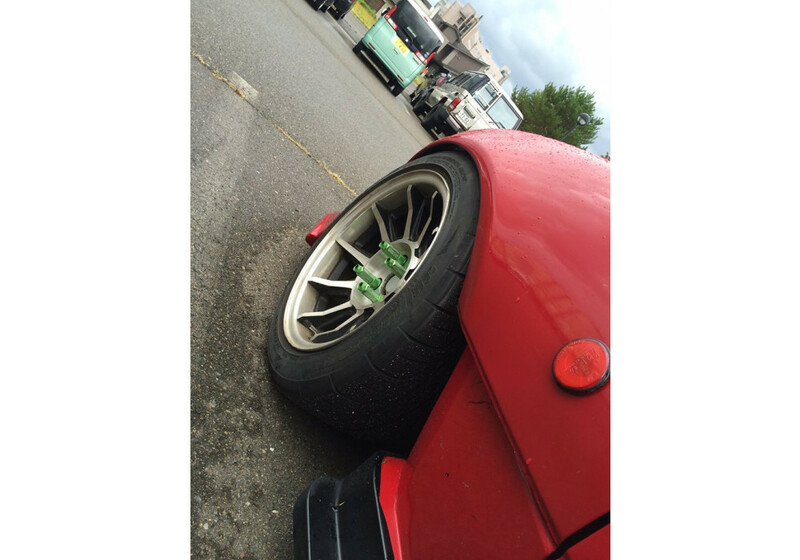 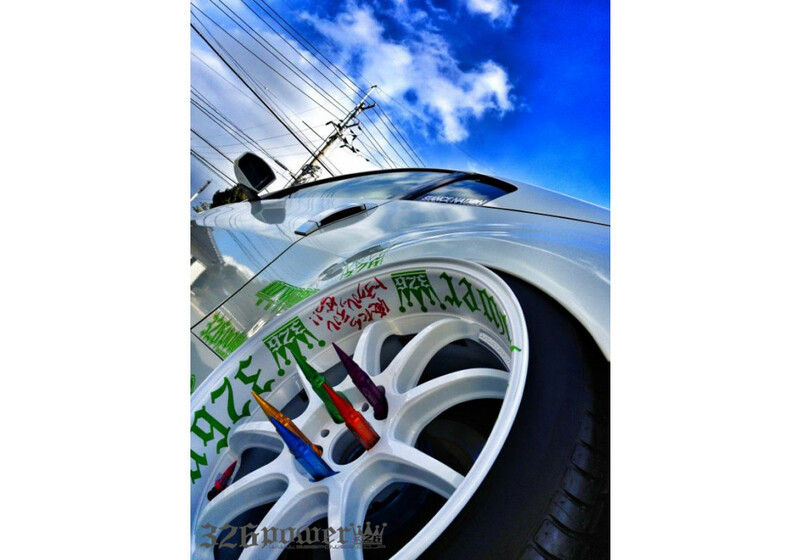 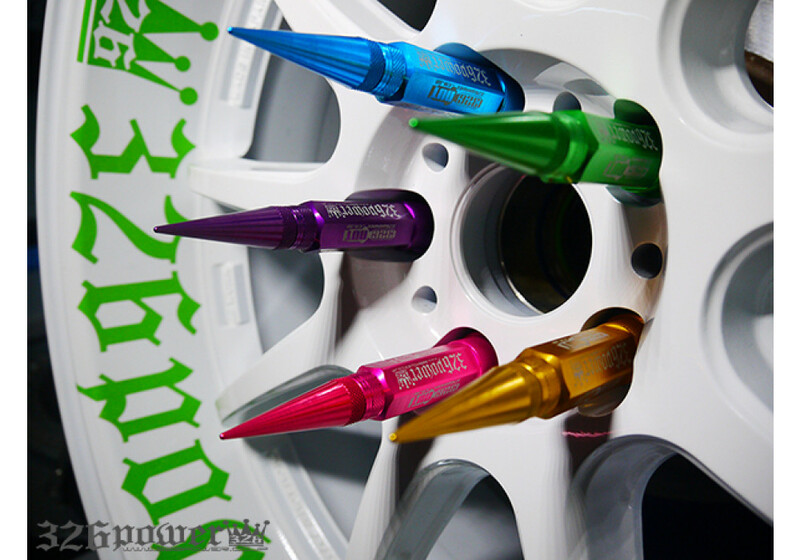 Product from 326 POWER to add some style to your deep dish or concave wheels. 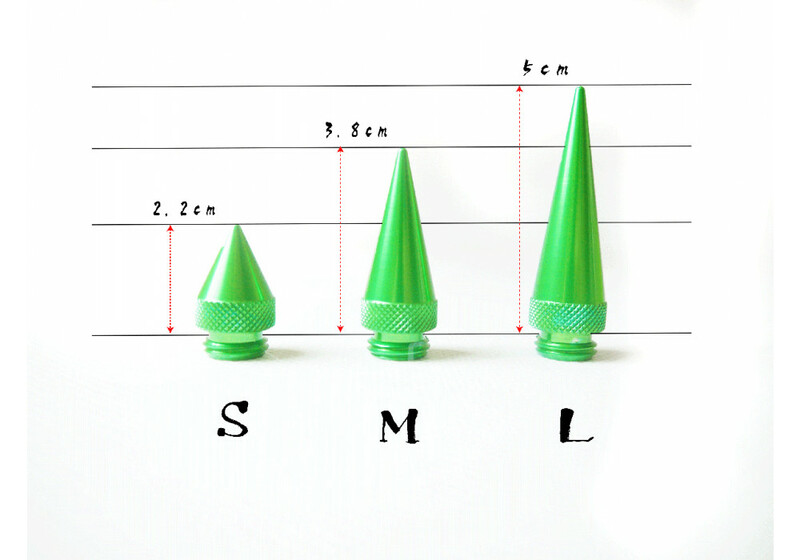 Version “Long” is 9 cm (4 cm longer than the Short version), available with six-sided logo, these lug nuts will be noticed by every enthusiast! 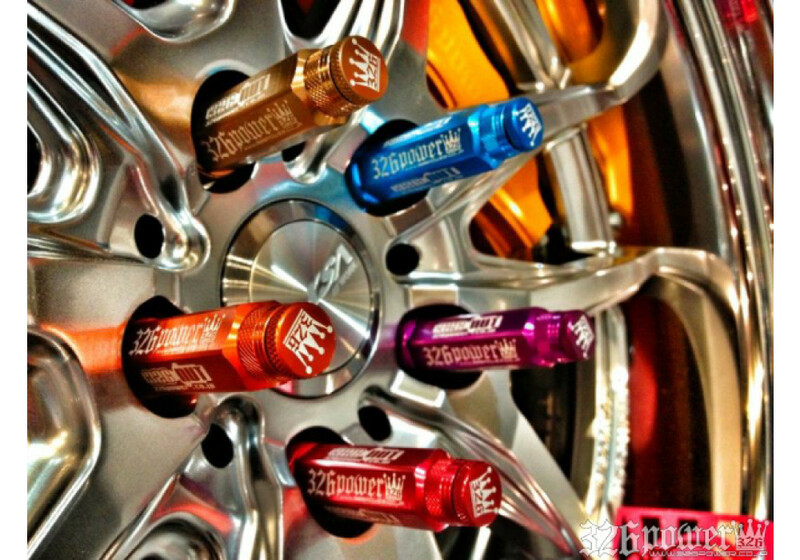 They are the longest lug nuts available on the market! 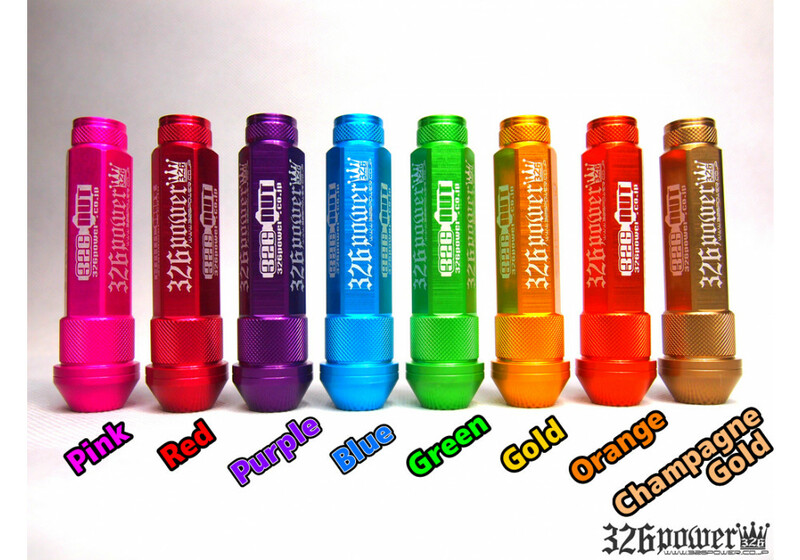 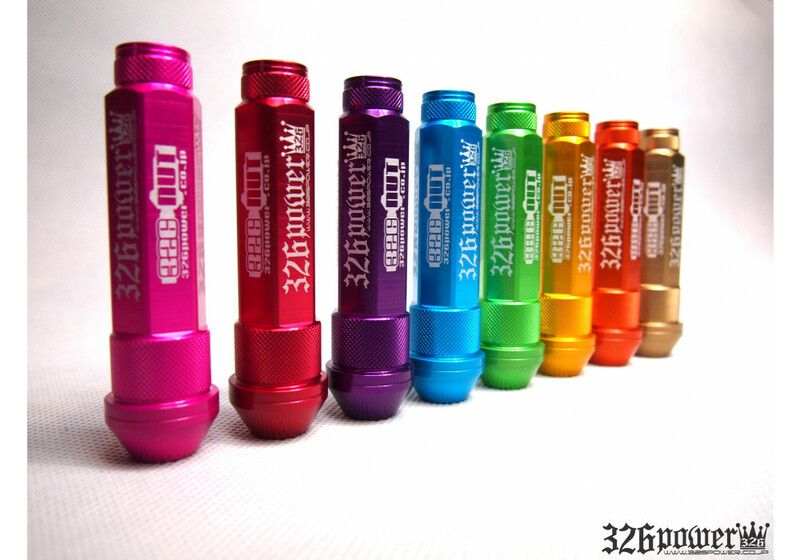 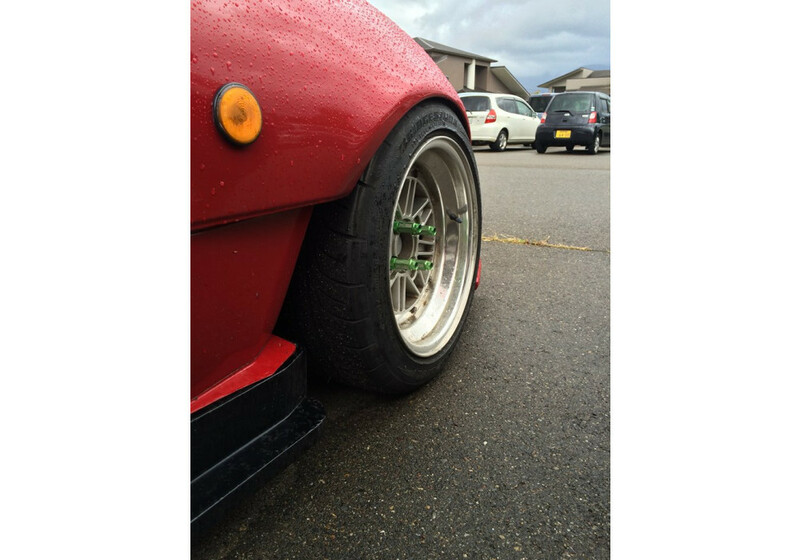 326POWER 90mm Lug Nuts should be ordered at REV9 Autosport https://rev9autosport.com/326power-90mm-lug-nuts.html as they provide the best service and speed we've seen so far! 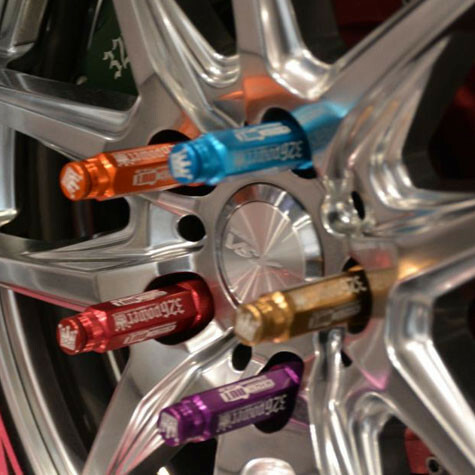 THESE LUG NUTS HAVE BEEN DISCONTINUED AND REPLACED BY THE NEW 326POWER 80MM LUG NUTS. 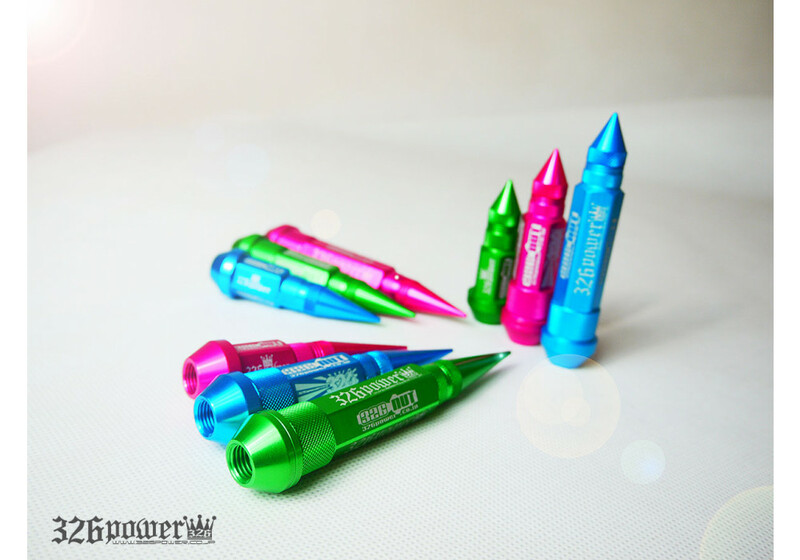 A7075 Duralumin. 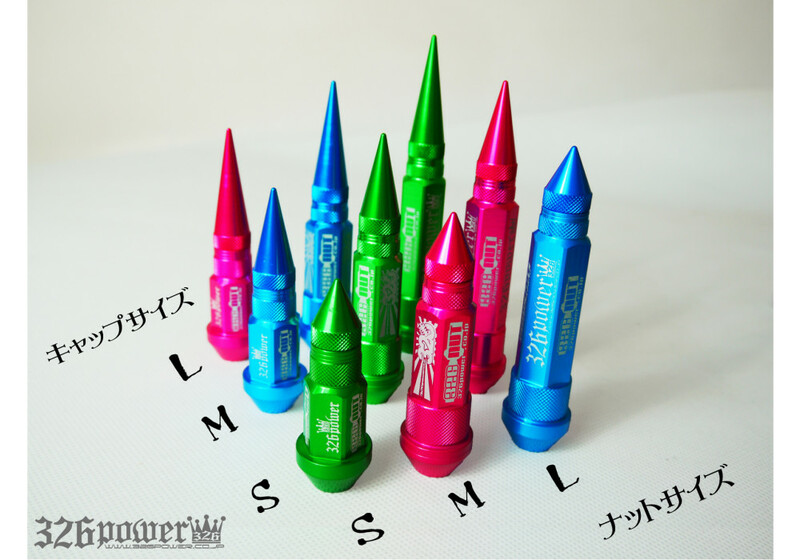 It contains a lot of Zinc and is hardest/strongest among aluminum alloy.